Chronic pain sufferers know all too well that the pain leads to far worse things like strained family relationships and psychological distress. 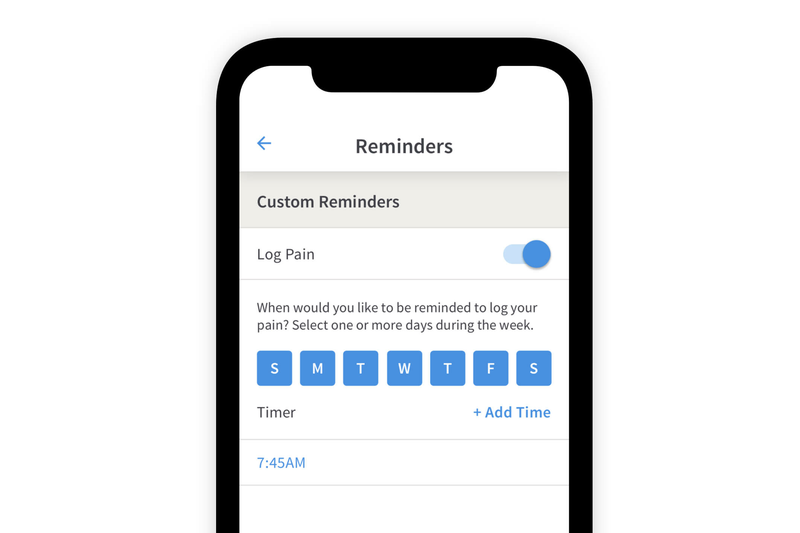 If you or a loved one suffers from chronic pain, there is now a free tool available to you in the convenience of your phone. 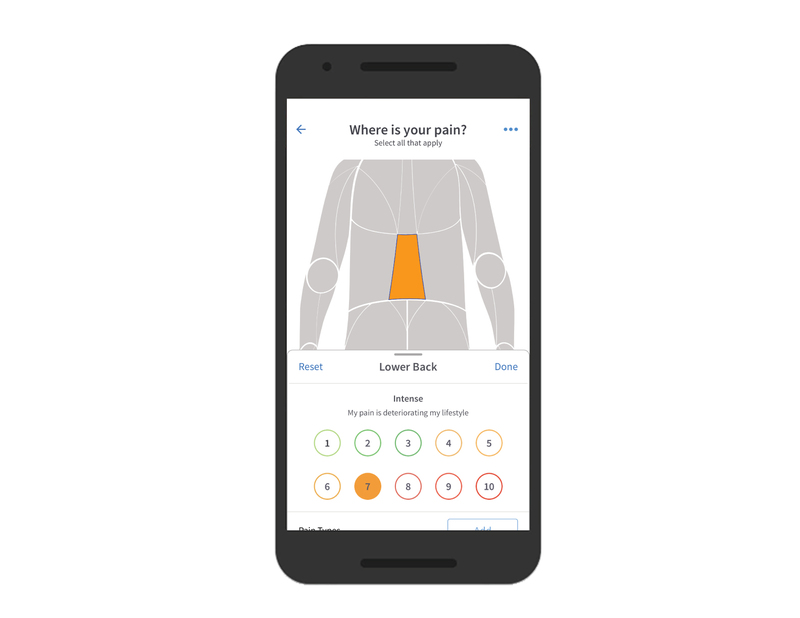 Meet Painscale, the new innovative app dedicated to help individuals in pain find the right treatments for their condition. PainScale was developed to be a source of education and relief for those suffering from chronic pain directly and indirectly. 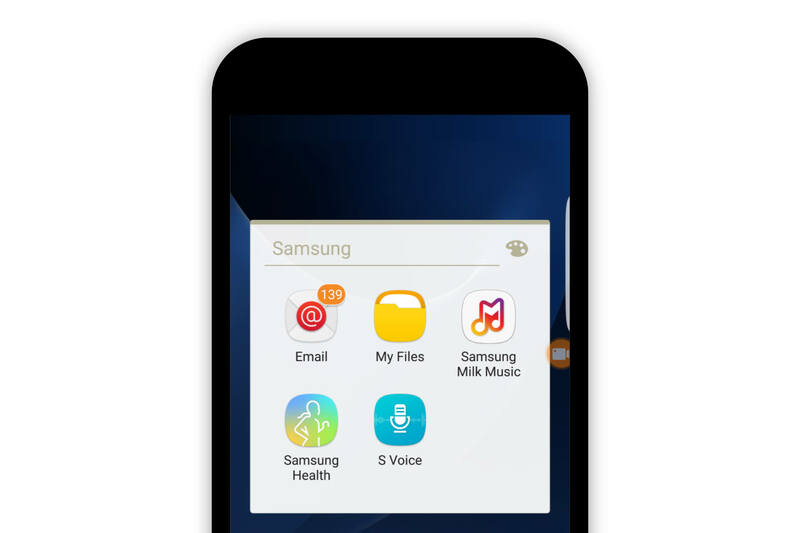 This app can help to improve the quality of life for both patients and those helping care for them. 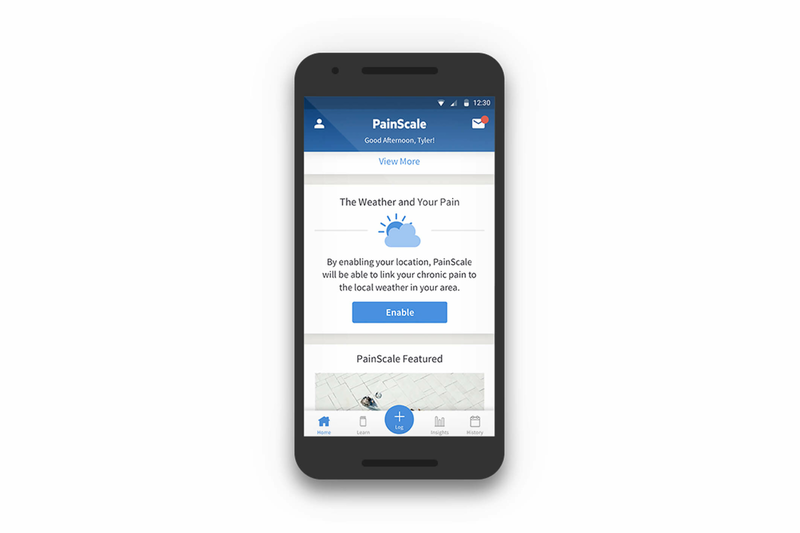 With over 800 medically validated articles on pain conditions, symptoms, treatments, and wellness tips, PainScale gives individuals in pain a trusted source of education and one-location to search. 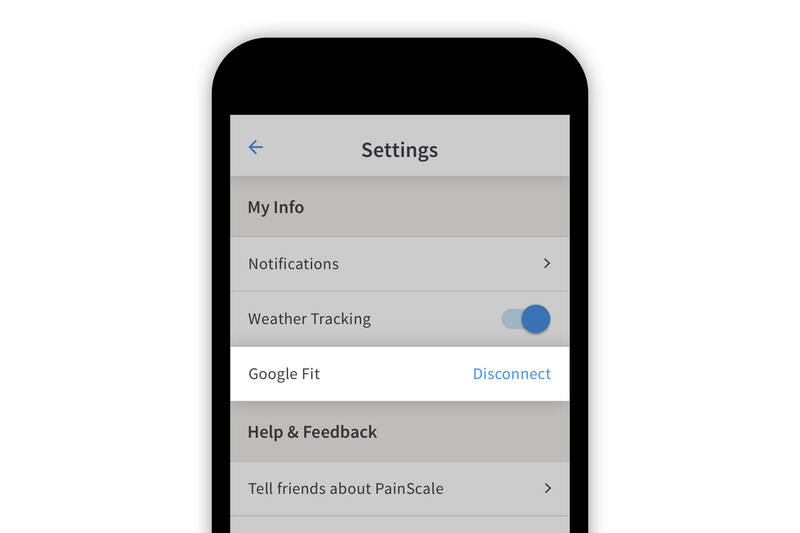 Unsure what is causing your pain for triggering flare-ups, use PainScale to track your symptoms, activity, mood, sleep, treatments, and medications to understand what makes your pain better or worse. 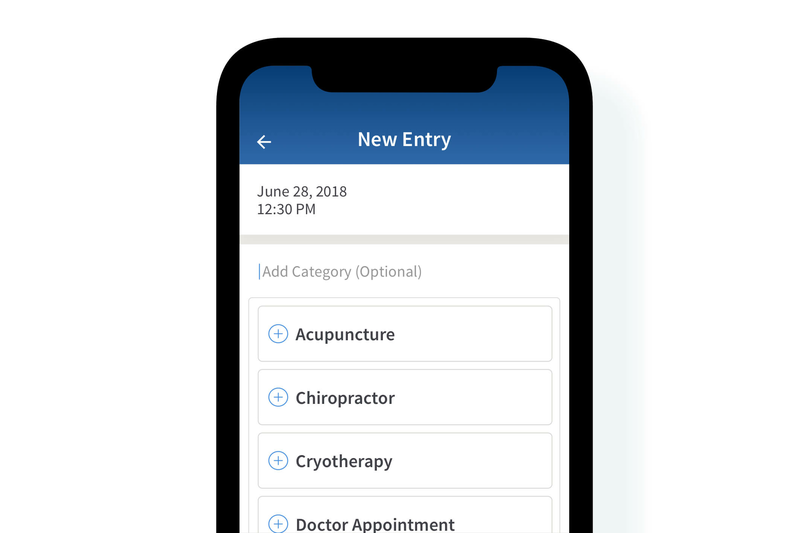 Tired of keeping your paper log and manually trying to spot trends – those days are gone as this new mobile solutions evaluates all the data you enter to generate easy-to-understand reports for both you and your physician. Watch what doctors are saying about PainScale: Watch Now. How Can Individuals in Pain Use PainScale? If you’re suffering from chronic pain, it can be a nightmare in and of itself not knowing the “why” behind it. 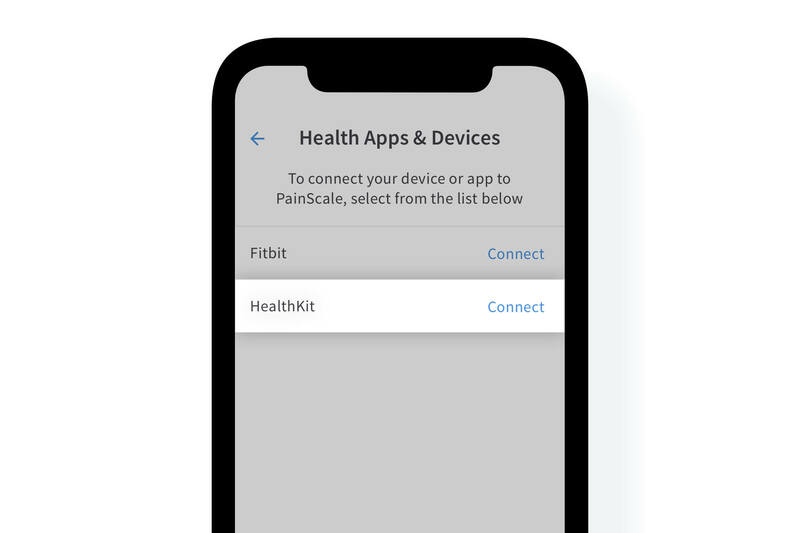 PainScale helps to solve that mystery, allowing you to educate yourself on your condition, symptoms, and possible treatment options. This may help you to avoid common pain triggers while knowing exactly what to do when the pain starts. Listen to what people in pain are saying about PainScale: Watch Now. How Can Friends and Family Use PainScale? 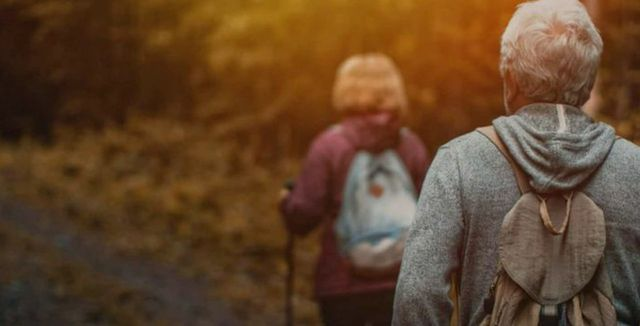 Understanding what someone with chronic pain is going through first requires you to become familiar with the types of pain and the ways to manage it. PainScale helps to bridge that gap. There’s no doubt that caring for someone with chronic pain can be stressful and PainScale aims to alleviate that stress as much as possible. It teaches you about important tips such as believing the individual who is suffering and practicing patience. PainScale gives tips and tricks on how to do this. Most importantly, if you want to take care of someone else, you must care for yourself. PainScale provides simple and effective ways to do that. Remember that well over 100 million Americans suffer from chronic pain. PainScale encourages you to become a voice of those who are suffering. Check out the app to learn more. Download for free on iOS or Android. For more information about the PainScale please contact help@painscale.com.